Everyone desires upgrade, promotion and replacements, so do desktop, computers and laptops. Hardware such as Laptop replacement screens need to be done over time. With the coming of the recent times, hardware services have become incredibly important due to the fact that the modern human life seems to be wholly or partially dependent on computers. The computers seem to stop functioning right at the moment when you need them the most, doesn't it? Don’t worry our home computer repair is the best solution with same day service. 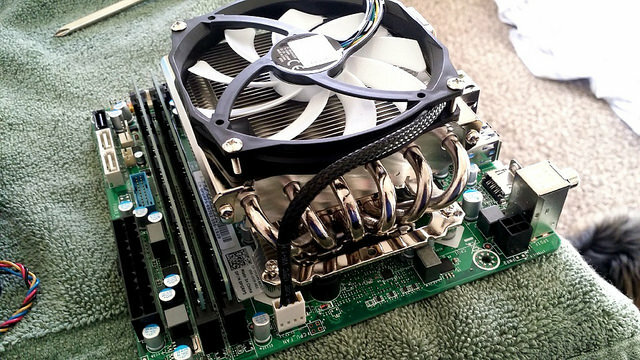 After some months and years of thorough usage of our computer, it is normal for some hardware parts of our computer to be tired and thereby calling for either a replacement or laptop upgrades. Whenever this kind of situation comes up, Pckey callout is the place to visit. We offer a number of services for the repair and upgrade of desktop computers. These include hard-disk errors, damaged scanners, slot and ports issues, motherboard and casing problems and to name a few. 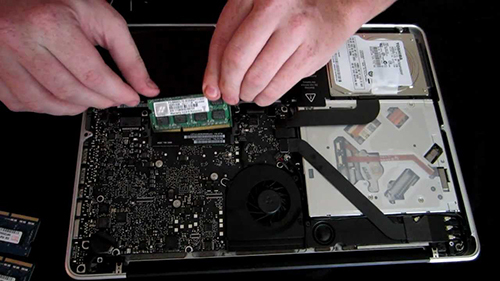 Our hardware repair services can also be very easily availed by private computer owners in case their PC's malfunction or are damaged. We come to you because we are 100% mobile. Come and have a good taste of computer hardware repair services.